It is known by all the good reputation that bars have in our country. 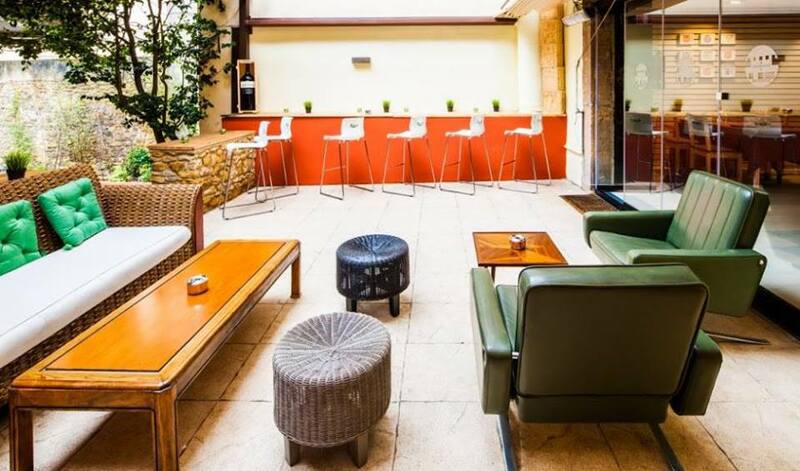 Beyond its essential function –the offer of drinks and snacks–, bars have become good places for all kinds of meetings ranging from the family or friendly ones to the professional field. All we keep in our memory a vivid anecdote in a bar, and these kind of places are often a distinctive sign of a particular territory –who does not link the city of Paris with its famous cafes of bohemian style?–. At present, the number of catering businesses that exploit the common characteristics of their target audience or the place where they are located to give a distinctive design and decor touch is increasing. 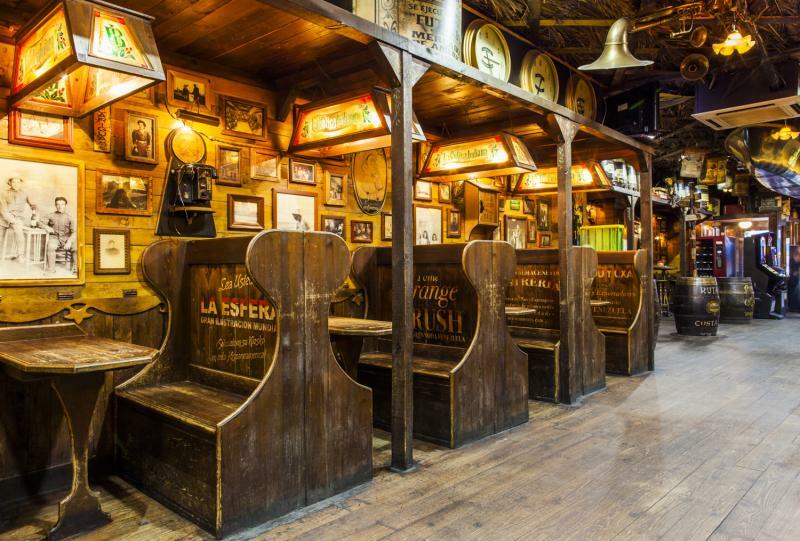 Here we present a selection of the most original bars in the regions covered by the Green Spain: Galicia, Asturias, Cantabria and the Basque Country. 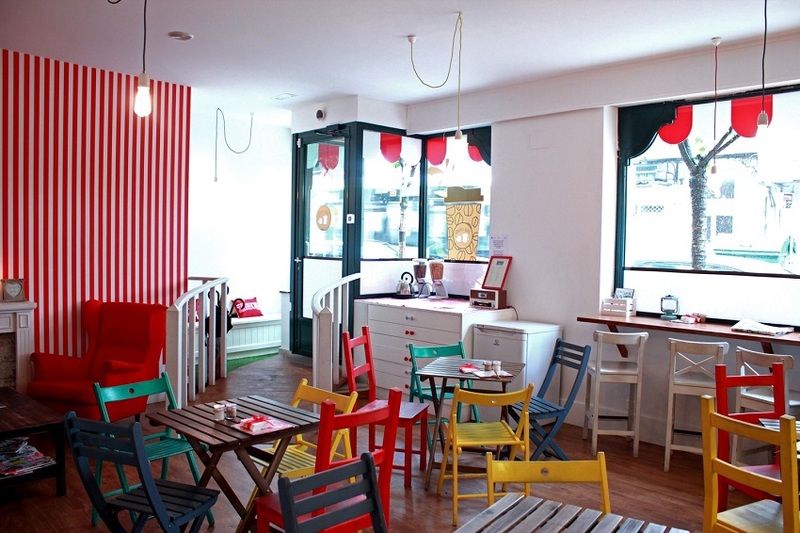 Biscuits, cakes and cupcakes are the most popular products of this curious tearoom from Compostela. 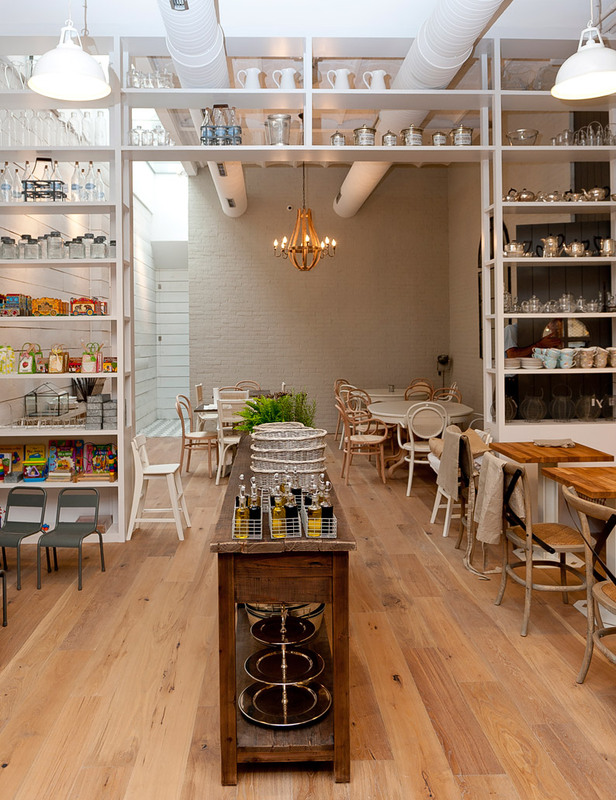 Decorated with a colorful vintage style, this place takes us to the kitchens of our grandmothers through the smell of freshly baked pastries and its friendly atmosphere. The two great passions of the owners of this bar located in the marina of Hondarribia are surfing and the Real Sociedad football club, and both things are present in its modernist decoration. Both in its and ornamentation and in its menu we can find many references to the team –some of the snacks were named after its football players– and the world of surfing –the walls are decorated with surfboards. When one enters this charming bar, is not indifferent to its impeccable Provencal-style decor. Pandelino has various types of tables suitable for the number of customers who want to drink in a picturesque setting in which, besides the possibility of enjoying many onsite food made using traditional methods, there is a business area in which those wishing to purchase food, and even household items, can do it. Children have their own playground, which helps create a family atmosphere in the place. Near the port of Santander, El Machi is distributed on two levels equipped both for those who want to enjoy a snack around the bar and for those who prefer to eat in a more quiet space. 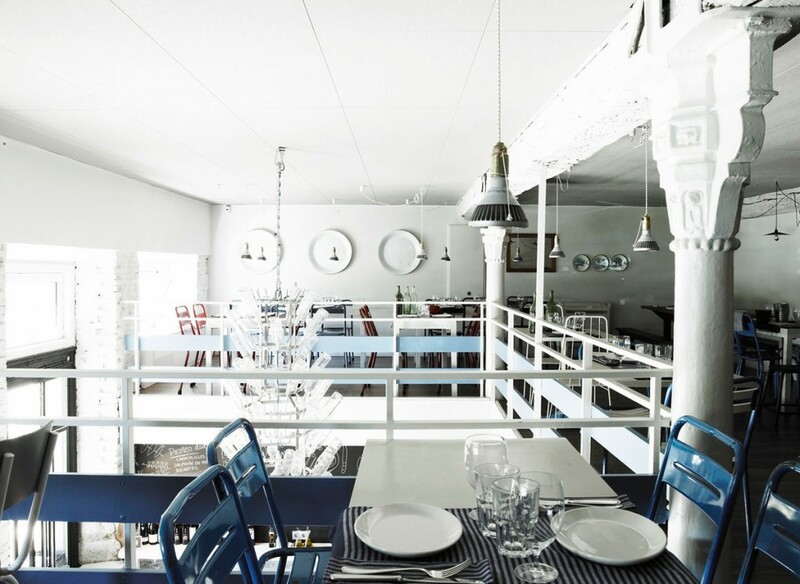 Its interior decoration, in which tones of white and blue predominate, is an ode to the marine and industrial environment of the Cantabrian capital. 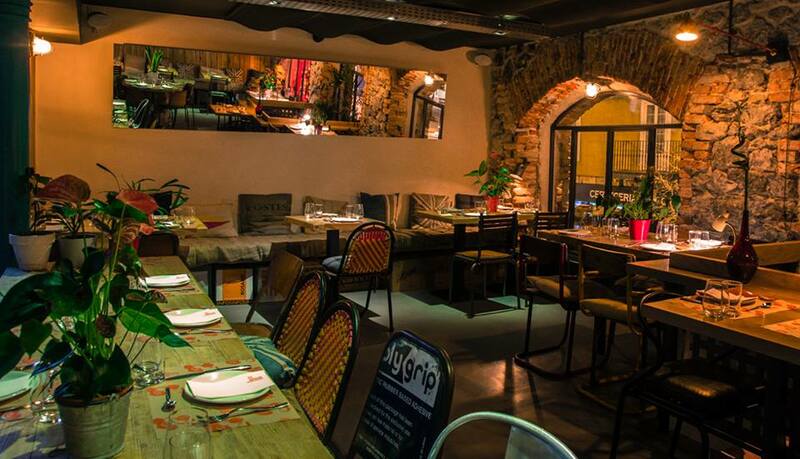 This hospitality franchise has several charming bars distributed in different localities of Asturias –Avilés, Candás, Pravia, Oviedo, Gijón …– and although with different decoration, all of them have a common denominator: a rustic and old feel that makes them unique. The specialties of La Botica Indiana extend from teas or chocolates, perfect to accompany your breakfast, to cocktails or even vermouth. If something stands out for this unique bar opened in 2012 it is the fact that the cosmopolitan style of its interior design fits perfectly with the innovative and international character of its menu, which includes dishes as hamburgers with Cantabrian cheese, pita bread or curried chicken salad and yogurt. La Malinche has quality raw materials with which to recreate recipes from different countries including elements typical of Cantabria. For all those people who want to care for their line without sacrificing the original combination of flavors, the restaurant offers a dietary menu. With an original decoration full of of references to the television term that gives it its name, this tavern is divided into five zones between which we can choose according to our preferences and the type of meeting that we will celebrate. Among them is the main bar, an outdoor terrace and an inner one, an informal dining area and a more sober one from which you can see the kitchen. Among the star dishes of Carta de ajuste are the chocolate coulant with orange ice cream, the typical Asturian cachopo, or the tuna belly.